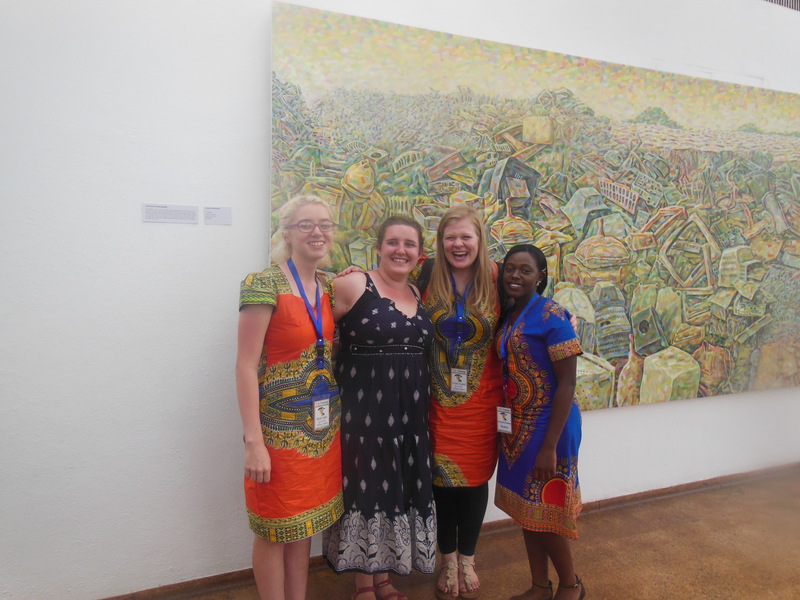 Love Zimbabwe runs two cultural exchange trips with Lampeter university each year. These trips allow students to experience living in a Zimbabwean village. 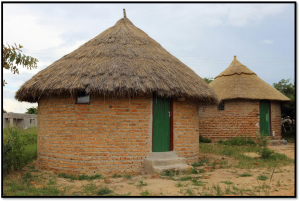 When students are in Zimbabwe they live in round African huts, try Zimbabwean foods, wear Zimbabwean outfits and interact daily with the community. 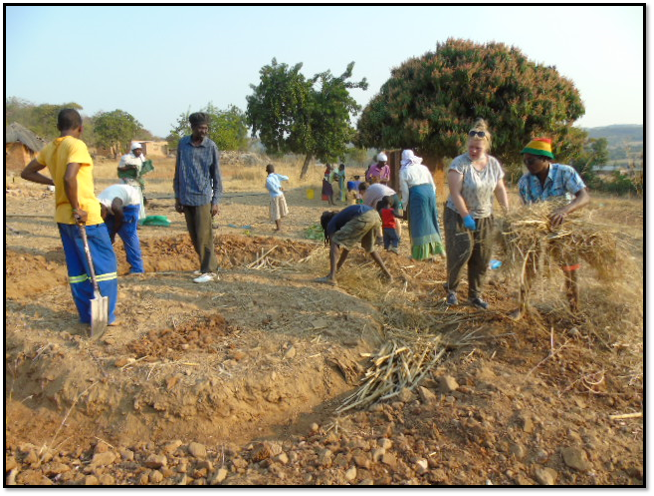 Students complete outreach work within the community and work on certain projects whilst in Zimbabwe. Outreach work can consist of gardening, cleaning houses, painting, washing, building or clearing. Students have constructed keyhole gardens and organic bag gardens whilst in Zimbabwe and they have started building the library and learning centre. So far, we have run four very successful trips to Zimbabwe with Lampeter university. Please visit the student testimonial page of the website to read about their experiences. If you would like to be involved with our student programme then please email: info@lovezimbabwe.org.